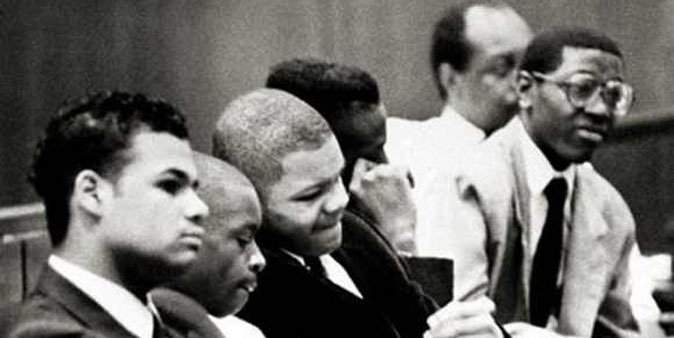 I encourage you all to go see the documentary The Central Park Five (click to see trailer). After the viewing I came home heartbroken and angry but decided to channel that anger into action. I just signed the petition “Mayor Bloomberg: Compensate the Central Park 5 for the unjustified imprisonment.” on Change.org.